​With various dog training methods available, you have the ability with SLO County Dog Training to focus on specific issues, and to have them treated accordingly. If a lack of leash is proving to be your puppy’s problem, you can count on us to have the dog training service you need to remedy this issue. We understand the need to know that you can count on your dog to behave whether on leash of off, and our training programs are designed to give you that peace of mind. Having your dog slip their leash is a frightening experience for most dog owners, especially those in the downtown areas of San Luis Obispo, where vehicles are close and plentiful. Knowing that if this situation strikes, that you can count on your dog to listen to your commands can be vital, and when choosing an off-leash training program from the experts at SLO County Dog Training, you can have just that. We have the dog training methods that work, and that provide your dog the foundations needed to listen carefully to your commands whether the leash is on or off. Most dog owners won’t be keeping their pet on a leash 24/7, which means that for the majority of the time, you have to be able to depend on your pet to pay attention and to follow command when the leash is off. This is where basic obedience commands demonstrate their value, is in that time between walks, where your dog may be less responsive thinking that they have more freedom to move and follow their own inhibitions. We bring you the foundational dog training needs to know that at all times, you can count on your pet to follow instruction. We all have to admit that there’s a little pang of jealousy when we see a perfectly behaved dog walking without a leash next to their owner. The feeling that you wish you had that capability as well, and SLO County Dog Training is here to bring it to you. There are many locations that require you walk your dog on leash while in the San Luis Obispo area, yet when you have the freedom of knowing that you can remove your dog’s leash, and that they will still follow, heel and obey, you feel an incomparable pride in your pet. The world is a busy place, and it can be overwhelming for even the most well-behaved dogs. 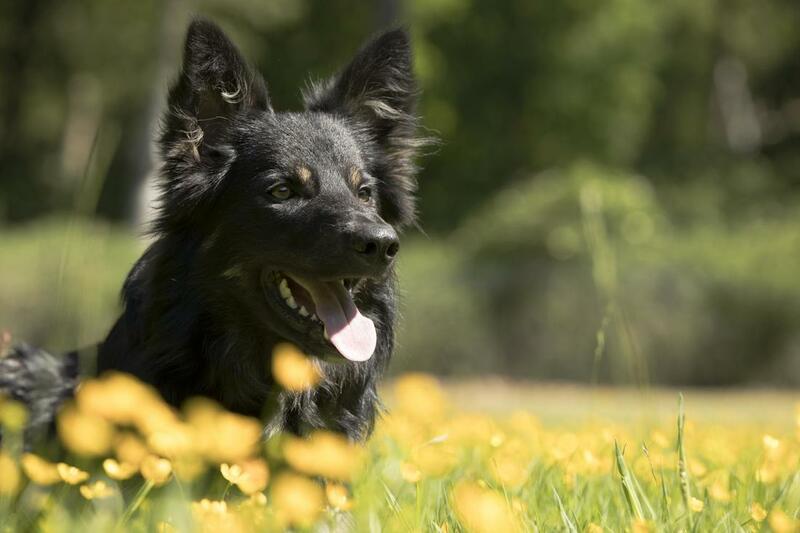 Your dog’s first reaction to being off-leash is to run off and explore everything held back to them when on their lead, and knowing that you can depend on your pet not to in these situations can be some of the largest benefits to these types of dog training methods. If you need the reliability that your pet will pay attention and obey even with countless distractions around, then looking into this particular class may be the right choice for you.